With more and more fresh faces taking to the decks, it’s becoming more difficult to stand out from the crowd as a DJ. You may be the best at mixing and matching the beat, but in today’s day and age that’s not going to cut it if you want to gain worldwide fame. We take a look at some of the reasons why you should learn to produce. There’s no better way to make your sets unique. Learning Music Production will give you the skills to not only put together your own music of any style, but it it will also give you the knowledge and skills you need to remix other people’s tracks. As a result, you’ll have tracks for your mixes that no-one else has in their catalogue. Once you can produce music, it opens the doors to a number of networking opportunities. You’ll be able to collaborate on tracks with other DJs and producers which will put you and your brand in front of new audiences. Collaborating with others will instantly double the number of social media networks you will have on board promoting your music and a larger audience online is always a great helping hand. If your end goal is to gain recognition for your DJing then there’s no better way to get noticed. Producing your own tracks is a great way to get your name out there and to gain recognition amongst fellow DJs and music fans alike. Just think about the potential audience you could reach if your track lands in the set of a popular DJ who is about to play a Boiler Room session. Even if you start by being featured in your friends mixes, this is extra promotion for you and your personal brand. 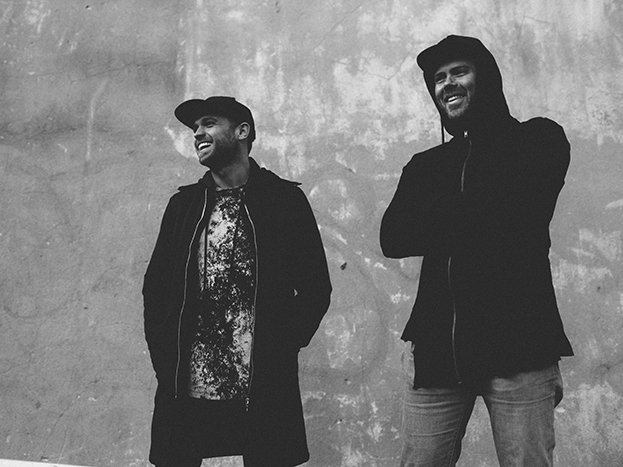 DJ mag spoke to Manchester duo Solardo about how they went from DJing to 100 people at The Whiskey Jar in 2016 to touring the world in 2018. Read the full interview here. SEM alumnus Dan Dobson studied the Complete Music Production course in 2012. 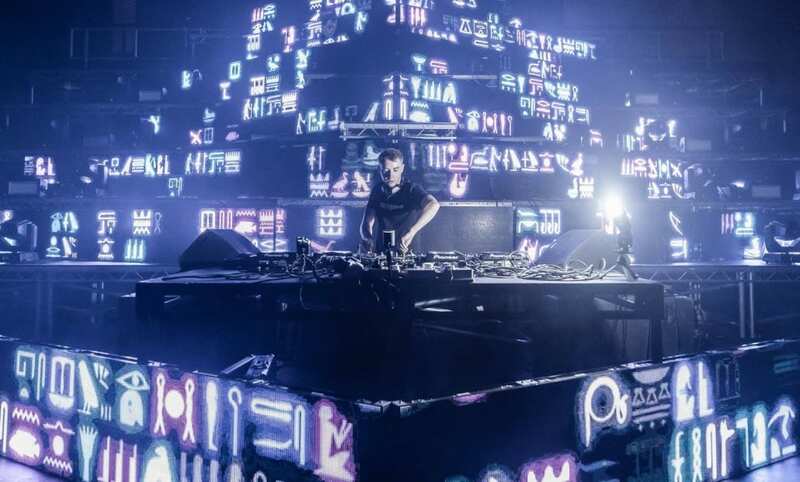 In early 2018 his track ‘Fantome’ was picked up and played on Armin Van Buuren’s weekly radio show ‘A State of Trance’ and he’s since gone on to DJ at Creamfields 2018 amongst other large festivals. Read our interview with Dan to find out more. Everyone enjoys being paid and often newly trained DJs work for free in order to gain experience. Whilst producing music is unlikely to make you rich in the early days, it can still exist as a form of income. Uploading music to websites such as Bandcamp will allow people to purchase your tracks for your chosen fee. If you’re producing music that people want to play in their sets, they’re likely to pay a small fee in order to get it. Having your music on Spotify gives it the potential to reach a huge audience worldwide. Your music will be available for individuals, bloggers and curators to add to playlists which will help build your fanbase. You’ll also be able to create and share playlists that feature your own music. SEM presents at Stage and Radio: View the gallery Make 2018 your year! Check out our November course offers!